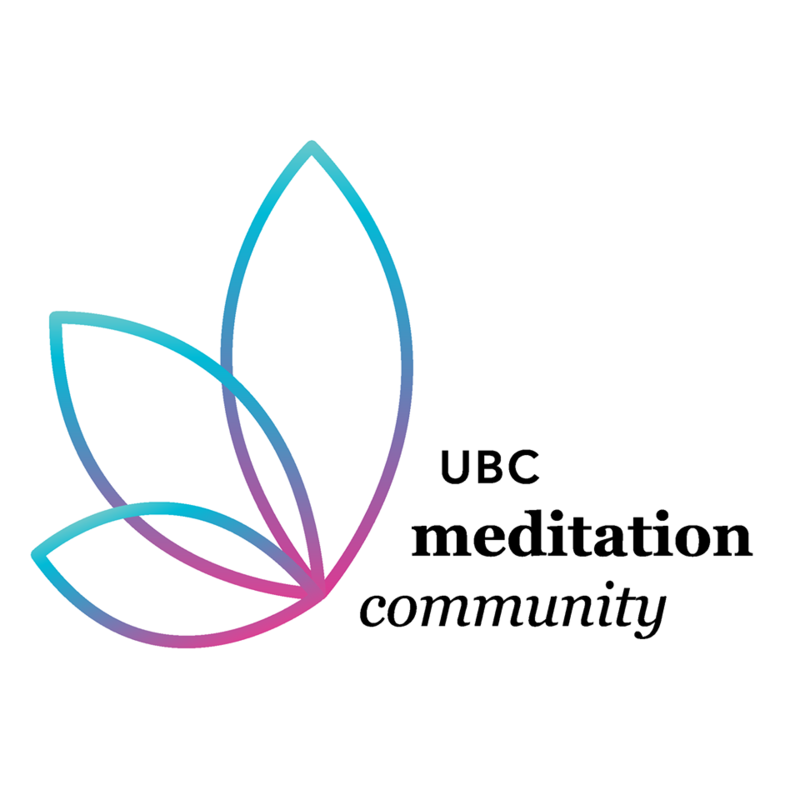 We are an official AMS club here at UBC whose main offering is meditation sits on campus for all of those that are interested. Interested in joining us? All first classes are free! Just show up at whichever session catches your interest. No need to bring anything other than yourself – Cushions or chairs will be provided. Feel like you’re getting something out of it and want to support the club? Memberships are $5. They can be purchased at any of the sits, but make sure to contact us first so we can ensure there is an executive present to get you signed up.